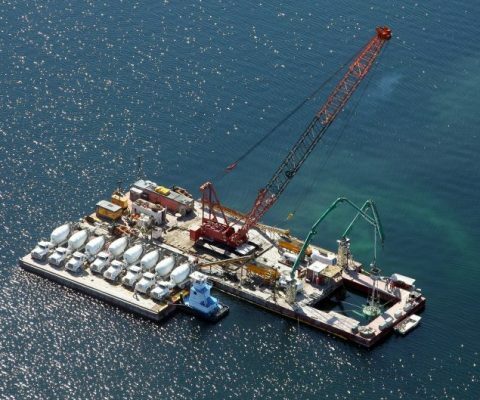 HomeMaxon NewsTunneling Mining and ShotcreteIntroducing the NEW Track-Mounted TK70! 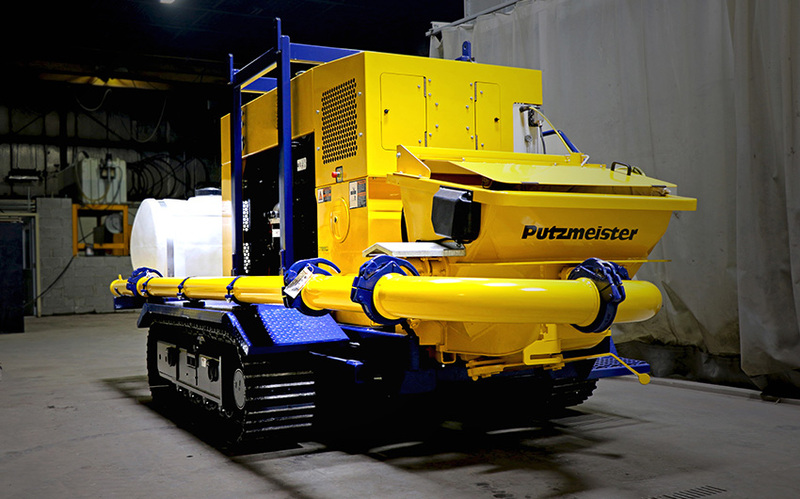 Maxon has partnered with Putzmeister America to modify Putzmeister’s Thom Katt TK 70 trailer pump with a Tier 4 Final engine into a track-mounted Thom Katt TK 70. 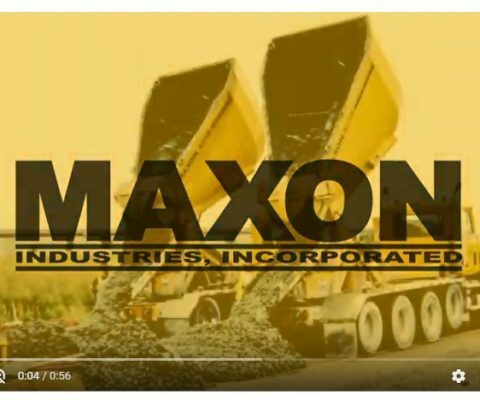 Maxon has modified other Putzmeister Thom Katt and BSA configurations as well – check out the full Maxon Job Report to learn more!